Driving innovation with information, DocuPhase is a comprehensive browser based platform for document management and process automation. As a platform, it includes Document Management, Web Forms, Process Design, Workflow Automation, Analytics and Management tools that seamlessly integrate into your existing Avatar Applications. 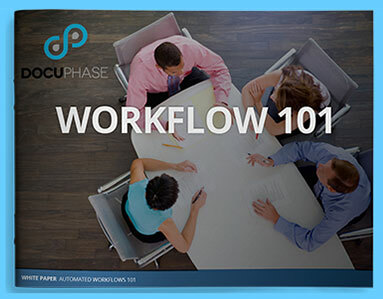 DocuPhase is your foundation for transforming and automating your business processes.